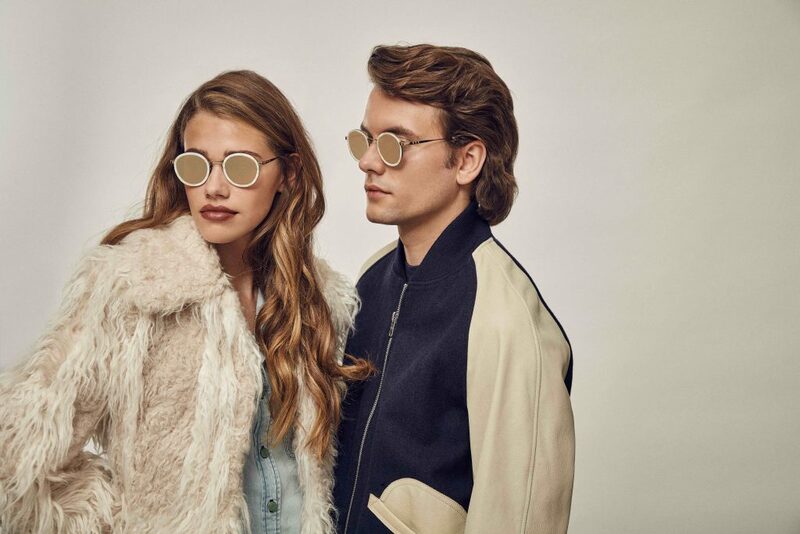 Taylor Morris Eyewear, a relatively new designer sunglasses brand, which turned four this September, has grown by leaps and bounds in terms of popularity and for all the right reasons. 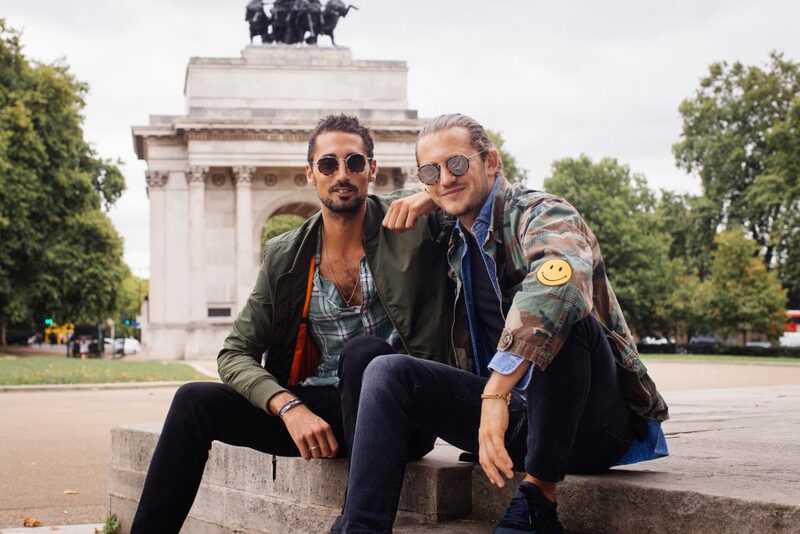 This unique London-based brand was started by two best friends, Hugo Taylor and Charlie Morris, who both had the same vision – to embody the best of British design, their love of timeless Hollywood glamour and not to forget rock ‘n’ roll bohemianism. 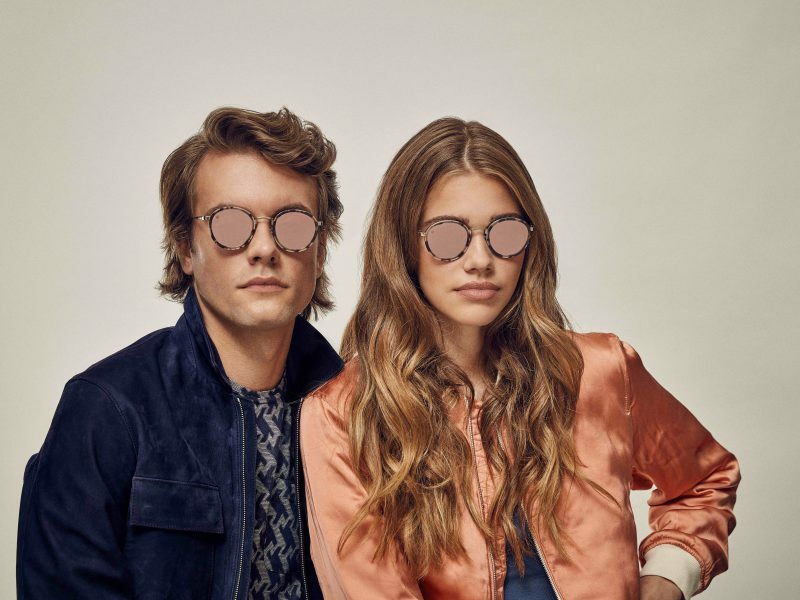 What led them into the business was their love for sunglasses and since they couldn’t find eyewear that reflected their own personal taste and style, they decided to design their own. Inspired by pictures of Marilyn Monroe, Steve McQueen, and Mick Jagger, all expressing their individuality through unique sunglasses, they decided to provide the modern world with the same class of remarkable eyewear, Taylor Morris was born. Taylor Morris has since become an iconic brand that creates quintessentially British sunglasses. 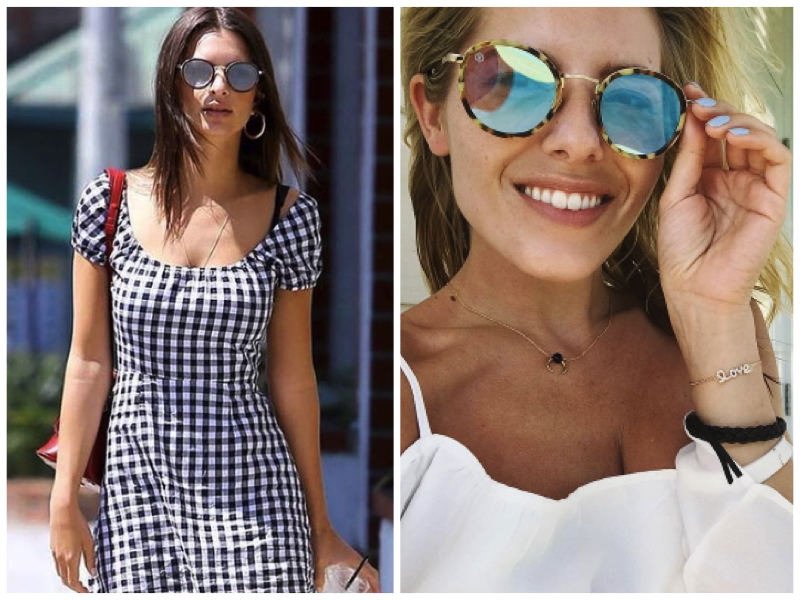 There true commitment, quality frames, and alluring styles have led to the popularity of their eyewear worldwide with customers, bloggers and celebrities alike. British Formula 1 Driver Will Stevens, Model David Gandy, Actor James Norton, Actress, Model and Fashion Designer Sienna Miller, Singer Mollie King, American Actress and Model Emily Ratajkowski and Blogger Iskra Lawrence, to name drop just a few, have all been seen wearing their Taylor Morris eyewear, and you too can bring on your A-game by adding a stylish pair of Taylor Morris Designer Sunglasses to your eyewear collection. Taylor Morris have recently launched their latest designer sunglasses range, The ZERO Vol. IV collection, featuring retro round sunglasses handmade from the finest Italian acetate. The ZERO Vol. IV Collection was inspired by the 1950’s vintage glasses and combines both classic and modern elements for you to get the very best eyewear that is both super stylish and protective. The ZERO Vol. IV Collection can be worn by both men and women, and their unique shape and seriously cool flat lenses make them truly unique. Another great feature of these sunglasses is that they complement all face shapes. 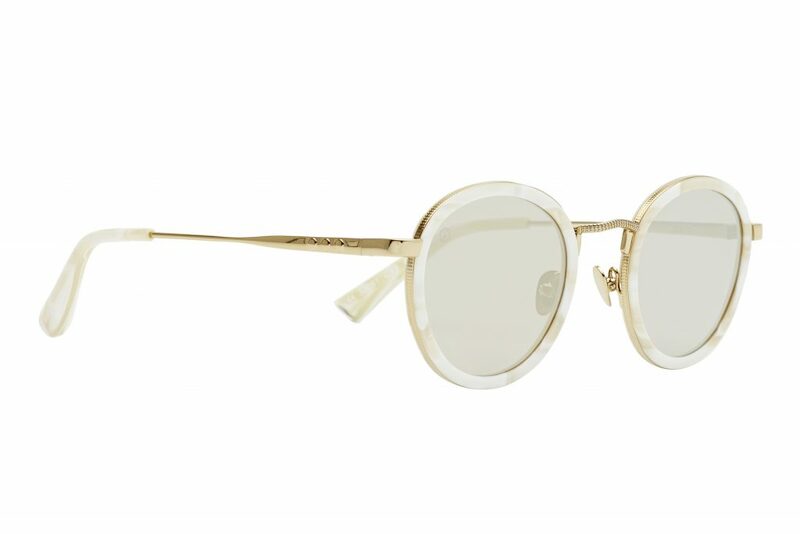 The Ivory Horn ZERO, this handmade limited edition is sure to be loved by all, the flat gold mirrored lenses are perfectly complemented by the ivory frame and metallic gold-tone styling, for a chic and sophisticated look that will give any outfit an instant lift and provide you with an on-fleek appearance for casual wear as well as more formal events. Just In! 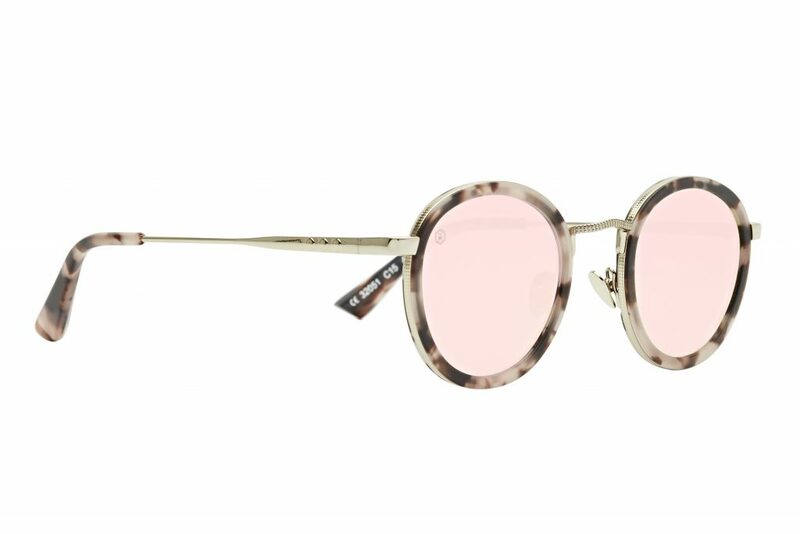 The irresistible handmade Matte Pale Rose ZERO with a matte pale rose, brown and black tortoiseshell acetate frame. Featuring flat rose mirrored lenses, titanium nose pads, anti-reflective lens coating, and gold metallic detailing. Rock your street style with these glamorous and luxurious sunglasses or wear poolside, your choice! 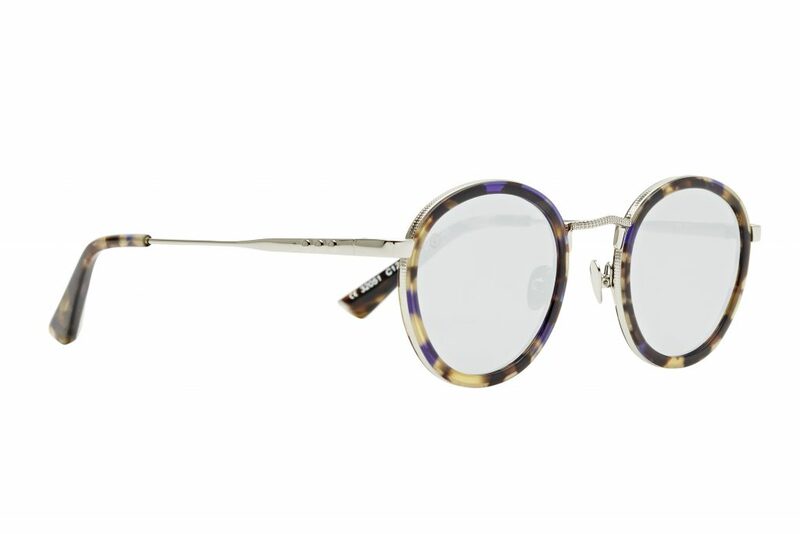 And finally, The Classic Havana ZERO, handmade with brown and yellow tortoiseshell with injected purple acetate. Featuring flat basalt grey mirrored lenses with the brand’s stamp of approval, their logo, in the top left corner of the left lens, comfortable titanium nose pads, anti-reflective lens coating and cool silver metallic styling. 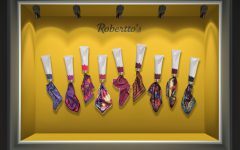 This classic style is perfect for everyday wear yet distinctive enough to be anything but ordinary.